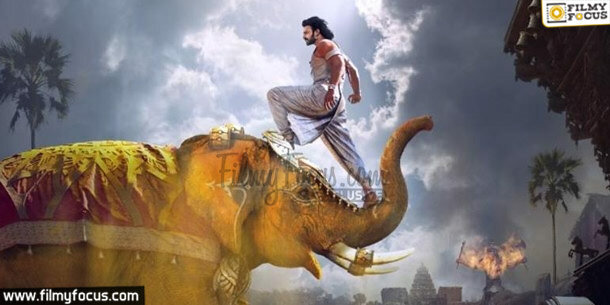 Baahubali, the gigantic Indian movie of this decade, proved that regional filmmakers need not have to limit their ideas for the sake of budgets but they can too with better opportunities dream big and with appropriate hard work achieve such heights. SS Rajamouli and his team should be given credit for leaving an inspiration for new age filmmakers to look upto and dream better. MM Keeravani, the pedanna(senior member) of the maker and entire team, left his mark on each and every song of Bahubali – The Beginning and his back ground score made all the difference for the scenes increasing the impact of visual brilliance. 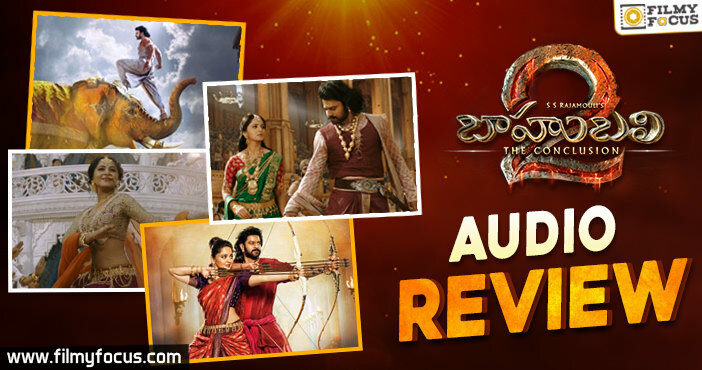 Yesterday, 26th March 2017, Team Bahubali in a spectacular event released the audio of Bahubali 2, Bahubali The Conclusion. Now let’s see how the music fares and discuss if it will live upto the hype. 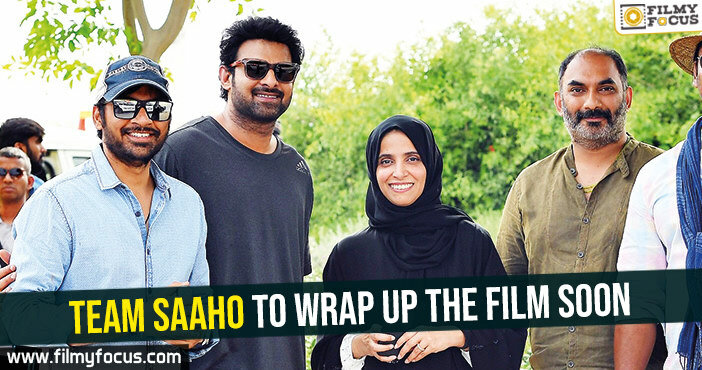 The audio comprises of five tracks and here are our observations from them in detail ..
1. 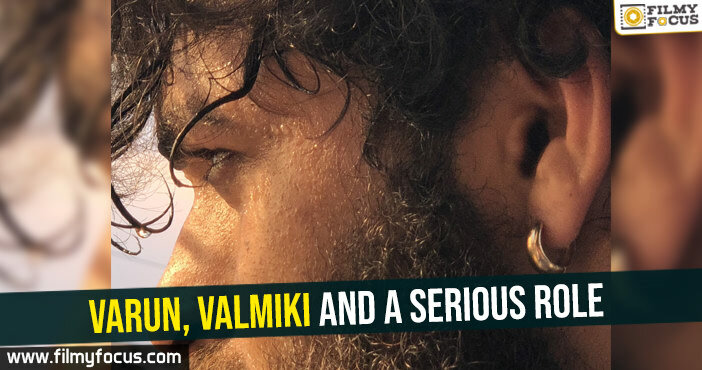 Saahore Bahubali From past two years, the fans of the cast and the movie, itself have been thinking about how the hero will be introduced in the second one. Here is your answer for that question. 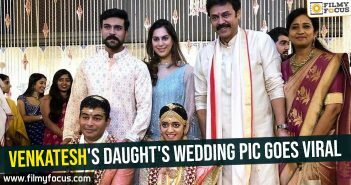 Amarendra Bahubali coronation to Mahishmati throne with people around celebrating the momentous occasion, should be the introduction of the hero in the movie. 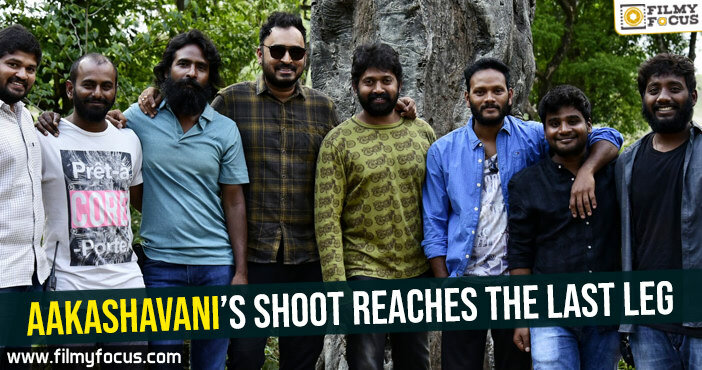 Punjabi folk singer, Daler Mahendi gave the vocals a great start and MM Keeravani took the song to a different level with his choicy instrumentation and many change overs in the interludes with brilliant orchestration. 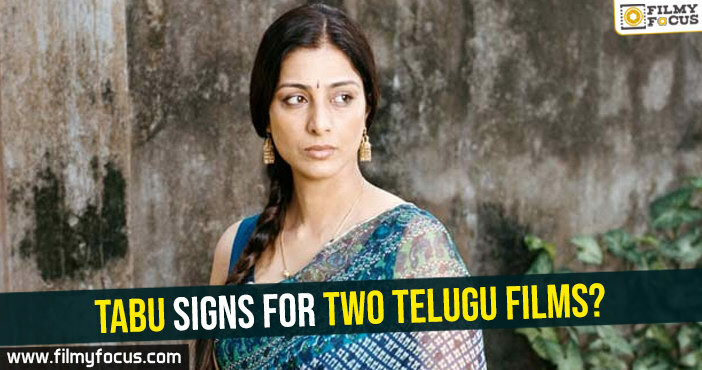 The song will mark to be an instant hit with audience for sure. 2. Hamsa Nava Can there be a song that stay in same league as Dheevara for excellent visuals? 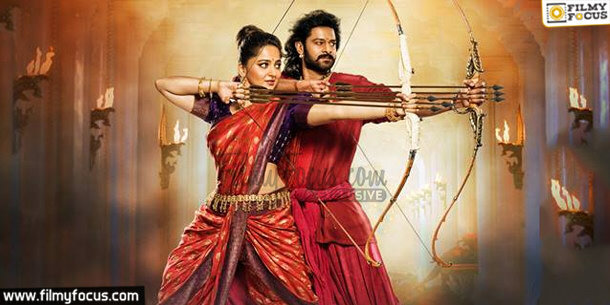 Well, this song between Bahubali and Devasena seems like the best answer possible. The highlight of the trailer shot, A giant elephant statue waterfall, seems to be a part of this song visualisation. This song will mark for one of those songs that will please you visually more than tune wise. Still MM Keeravani packed the song with enough surprises in orchestration and his signature in melodies is unmatchable. Sony and Deepu, did their best for the romantic lyrics. 3. Kanna Nidurinchara This song can be placed anywhere and you can assume it to be an introduction song for Devasena. Or it can also be a song Devasena sings for Bahubali to rest after him working for tirelessly. Well, whatever the purpose of the song might be, lyrics by MM Keeravani mark for one of the best songs for mythological lovers. Sree Nidhi and Srisoumya gave a fresh feel to the song with their soulful rendition. 4. Dandalayya This proves to be the second best song of the audio with great emotional lyrics and tune as well. The way Kaala Bhairava started off the song marks for people in theatre reacting to the song in the similar way as the actors. This could be the song where Amarendra Bahubali leaving Mahishmati kingdom or the lyrics also hit at Mahishmati kingdom welcoming Mahendra Bahubali, son of their great warrior king. 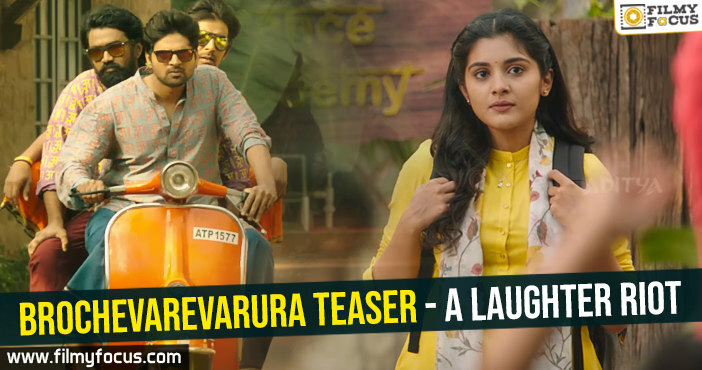 Well, MM Keeravani once again prove his pen power with the song along with his skills in packing the song with different interludes that elevate the situation. 5. Oka Pranam The last track in the audio, seems to mark the determination of Shivudu or Mahendra Bahubali after hearing the complete story about his father. If you observe the lyrics, oka pranam .. oka thyagam .. may be the answer for Why Kattappa Killed Bahubali? question can be decoded. No, we don’t want to influence your imagination here. Again, Kaala Bhairava and MM Keeravani elevate the tune with their rendition and this will mark for a great emotional high in the film. 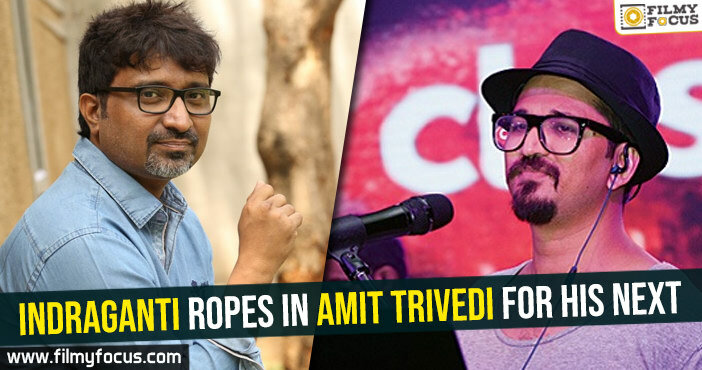 Well, these are our observations about the most awaited audio of the year. Please feel free to let us know your observations too and we can safely, say that Rajamouli is lucky to have a composer like Keeravani for his larger than life vision and showmanship! 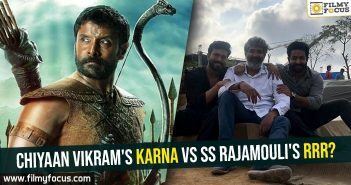 Chiyaan Vikram’s Karna vs SS Rajamouli’s RRR?